There is no reason to go any further, and especially in Congress, where its very partisan -- obviously very partisan, Trump said. There are some chilly spots early Wednesday, along with some patchy fog. Sun and 70s for everyone this afternoon, and there could be some rain tomorrow morning. 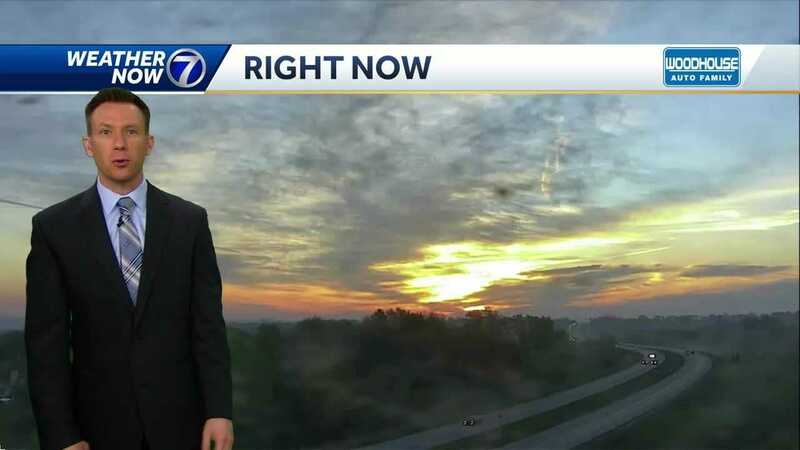 Meteorologist Matt Serwe has your latest Weather Now forecast.